AKELA™ DXE Low Ash Gas Engine Oils are high performance natural gas low ash engine lubricant formulations with a balanced and field-proven additive system. 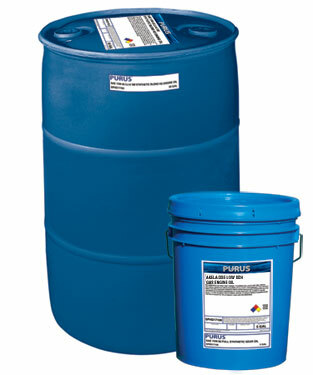 Formulated to provide excellent deposit, sludge and wear protection during high stress service. Excellent high temperature piston deposit performance maintains an engine’s peak performance and preserves ring face and liner honing. Purposely selected supplementary antioxidants mitigate the impact of high temperature blow-by gases on viscosity and extend oil life. The advanced detergent system provides excellent valve, seat and guide protection while it minimizes catalyst plugging. The AKELA™ DXE Low Ash Gas Engine Oils TBN retention combats oil degradation and provides protection in a high temperature acidic environment.